Abby Finis, senior energy planner at the Great Plains Institute (GPI), was named a Top 40 Under 40 by Midwest Energy News for 2018. 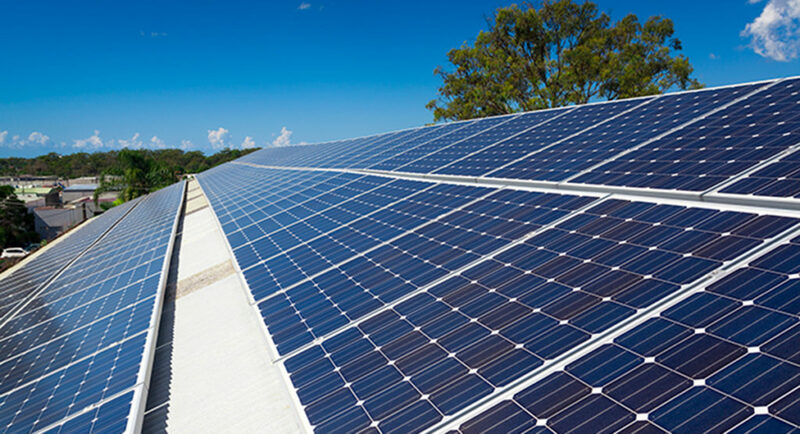 The honor highlights emerging leaders throughout the region and their work in America’s transition to a clean energy economy. 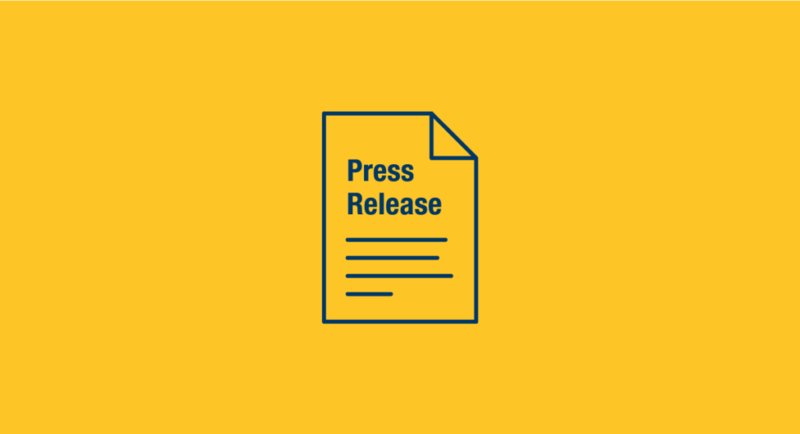 Top industry professionals send in nominations for the award and Midwest Energy News’ advisory committee reviews and selects the final list. 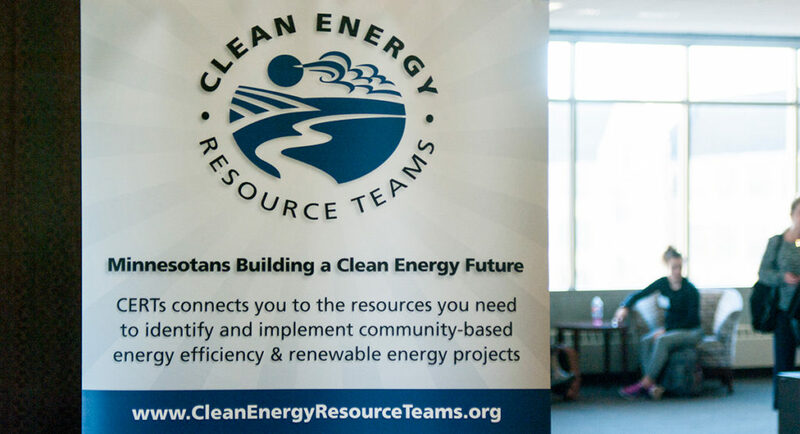 In her role at GPI, Finis works with communities in Minnesota and throughout the Midwest to implement energy and climate action plans, enable renewable energy development, and drive innovative local energy practices. 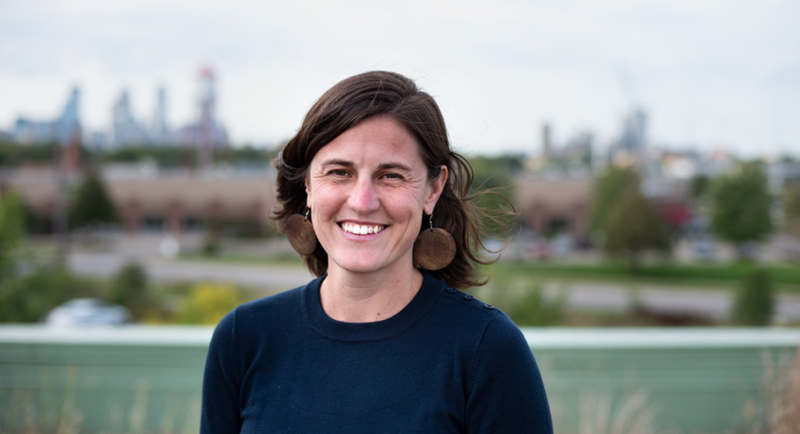 Finis is currently co-director of the Minnesota GreenStep Cities Program and serves as co-chair for the Minneapolis Energy Vision Advisory Committee. As just one recent example of her successful work with communities, Finis was the lead consultant on St. Louis Park, Minnesota’s Climate Action Plan which aims for the city to reach carbon neutrality by 2014 and is the most ambitious plan of its kind in the state. Finis earned a master’s of urban and regional planning from the Humphrey School of Public Affairs at the University of Minnesota, and a bachelor’s in political science from the University of Oregon. A celebration to honor the 2018 recipients and past 40 Under 40 honorees will be held Monday, September 17 in Chicago. You can read more about Midwest Energy News’ Top 40 award winners on its website. 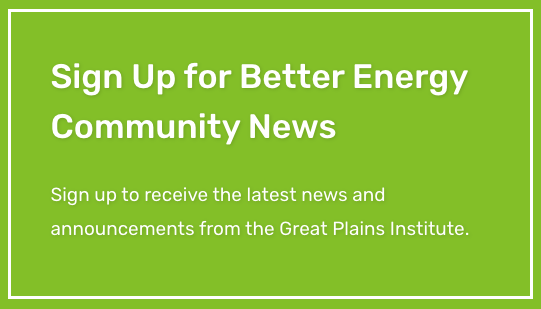 *By submitting this form, you agree to receive email marketing from the Great Plains Institute.